there are lots of things to do in all seasons. The quintessential romantic castle, Carisbrooke was an Elizabethan artillery fortress, a royal prison and a real summer residence. Here you can meet the adorable donkeys and watch them work, visit a fascinating museum and see the Edwardian garden of the castle. 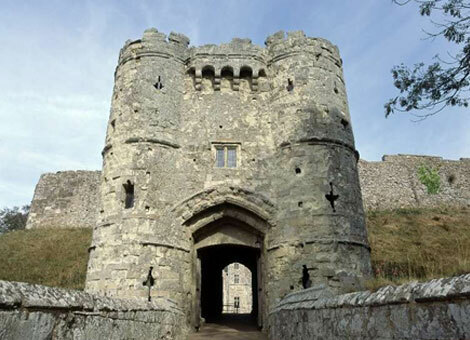 Experience far from the panoramic views from the high castle walls and reach the heart of the Isle of Wight's history. 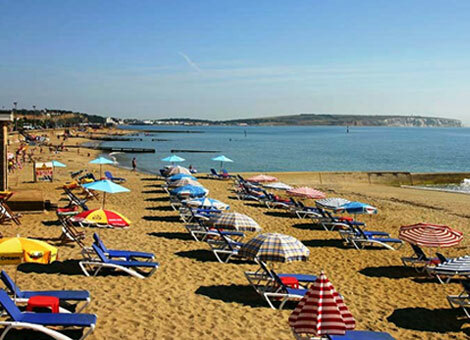 Sandown Beach is known for its long golden sand beach and the traditional "bucket and shovel" feel that can only be achieved in an English family beach. One of the most popular beaches on the island during the summer months. 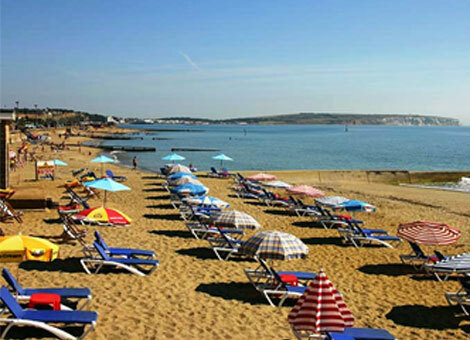 Sandown Beach offers everything you could want for a day at the seaside, traditional cafes, souvenir shops, sun loungers, hammocks and windbreaks, which means you can organize the day. Camp. 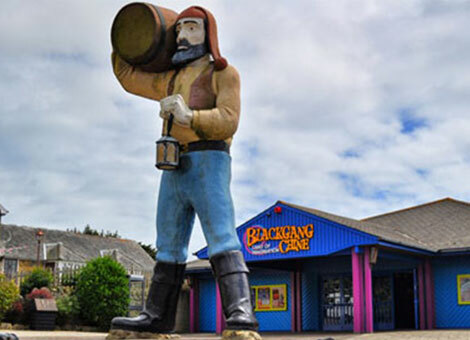 Blackgang China is the oldest amusement park in the United Kingdom. The name of a now-destroyed lanyard (a coastal ravine) on the gentle cliffs of the Cretaceous, is located about 6 miles from Ventnor at the southern tip of the Isle of Wight, just below St Catherine's Down. The park belongs to the Dabell family. Blackgang China has a sister park called Robin Hill. Blackgang China is home to life-size pirates, Fairy Villages and Castles, Dodo Valleys and Cowboy Town. Due to the unstable terrain in which the park is located, landslides occur frequently, which means that the attractions have continued to move inland for safer terrain. 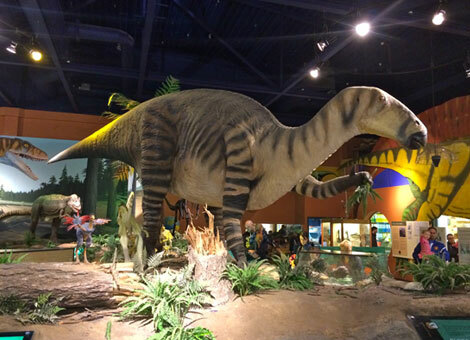 Dinosaur Isle is a modern interactive museum dedicated to the dinosaurs of the island. The island is recognized around the world as a treasure for hunters and fossil discoveries. The limestone spine crossing the island and the soft clays of the southwest coast reveal exciting new discoveries all the time. 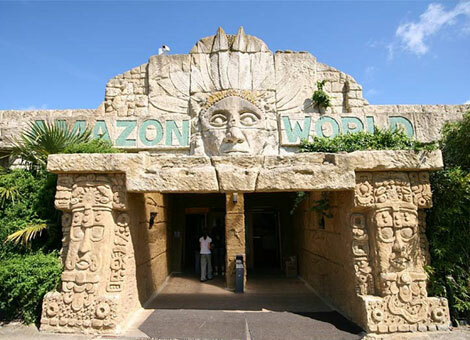 The Amazon World Zoo is located between Newport and Sandown on the Isle of Wight, England. The zoo is home to exotic animals from South America, including giant anteaters, tamarinds, marmosets, ocelots, and parrots. It is also home to the largest collection of toucans in the United Kingdom. Despite the presence of nine species, including the rare Mountain-toucan billiards, there are no serious attempts to raise their toucans, and none have access to outdoor aviaries. The zoo houses the only porcupines and the Brazilian paca exposed in the United Kingdom. Likewise, they are kept in simplistic concrete enclosures designed to resemble the interior of a Mayan temple rather than a jungle setting. However, Amazon World has had considerable success in the breeding of tamandua and two-toed sloths, two species that do not reproduce easily in other collections. 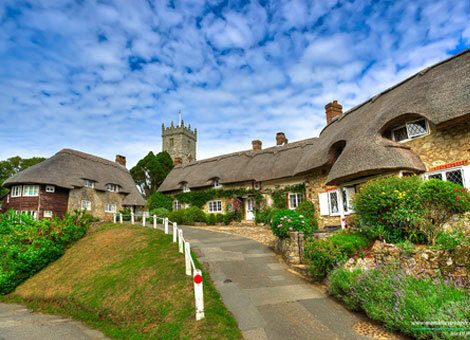 The village of Godshill is famous all over the world for its beautiful thatched huts and tea rooms that serve homemade cream teas. There is a natural history museum, Cider Barn and, of course, Godshill Model Village. This couple with excellent pubs and restaurants makes Godshill a must. 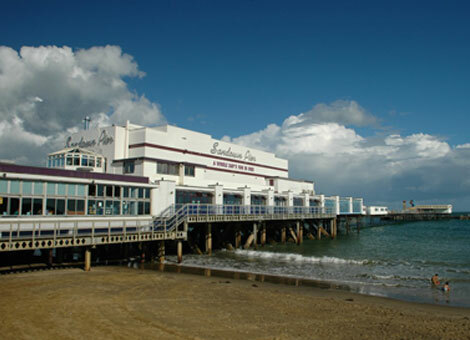 Sandown Pier is a great place to have fun and have fun whatever the weather. There is a golf course in the jungle, fun games, a 10-bowling bowling alley and a large pub and cafeteria. There is also an indoor play area for children and stunning views of the coast from the end of the pier. Shanklin Beach is a continuation of Sandown Beach and the safe bath and the sunny hours make it a popular spot for people of all ages.